Calm On the Outside, Ninja On the Inside. 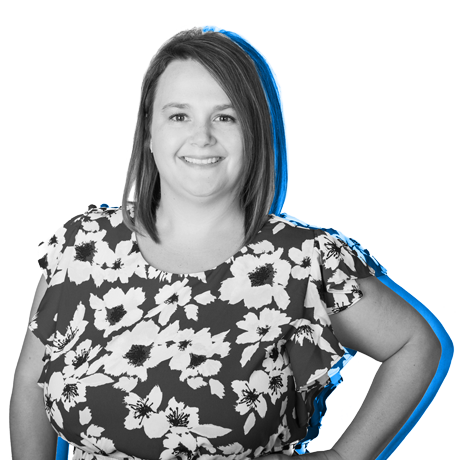 Emily exists to solve for her clients and crafts specialized marketing plans to meet their ever-changing needs. It’s her job (and honor) to translate clients’ goals into actionable items for the Tribe to run with. She works hard to ensure a smooth implementation of marketing strategies. When Emily’s not in a meeting or adding to her impressively long to-do list, you can find her being silly with her three small kids & husband, sipping whiskey, working on the next DIY project, or all three at once. She gets better by continuously seeking understanding, by truly understanding the path of greatest impact as it becomes clear. Emily is a first-born, left-handed Virgo. That should explain everything.